Save up to 40% on RRP for DMC & Zweigart! AusPost Orders before 2 PM EST sent same day! No one likes to wait long for their needlework supplies, so we endeavour to deliver your items as quickly as possible. As soon as your order is placed our team gets busy putting it together with loving care. If you have any problems at all, please contact us at admin@itchystitchy.com.au and we will do everything we can to make it right! AusPost orders made before 2PM EST are posted same business day. Please let us know if you have any delivery issues and we can help get your parcel to you safe and sound! Available for orders under $35, which typically fit into a letter size. Currently, Klass and Gessman Embroidery Hoops, Birch Embroidery Hoops, Wood Blanks and Birch Snap Frames are our only products that are classed as “bulky” and therefore always require AusPost Parcel options if bought on their own or with other products. If one of these products are added to your cart, only these options will appear. The majority of our AusPost Priority Mail orders can fit into a letter size. If you receive your order sent with letter postage marked with an extra charge from the post office because they have deemed it parcel size, please let us know and we will refund you right away. We do our best to measure to fit AusPost requirements but this discrepancy is possible. 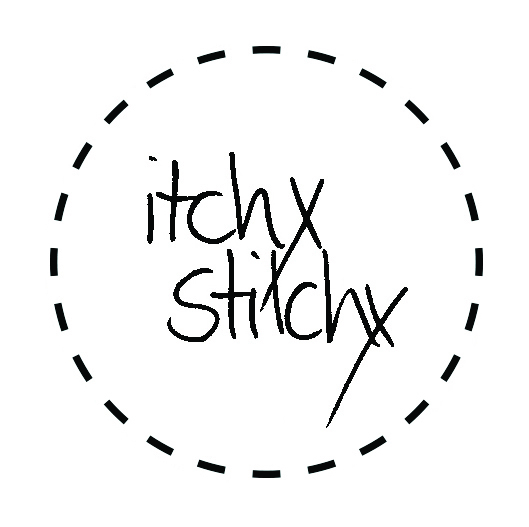 Thank you for shopping with Itchy Stitchy, we appreciate you stopping by! © 2018 Itchy Stitchy · Discount Quality Needlework Supplies Australia. Email: admin@itchystitchy.com.au. Phone: 0422 247 992.